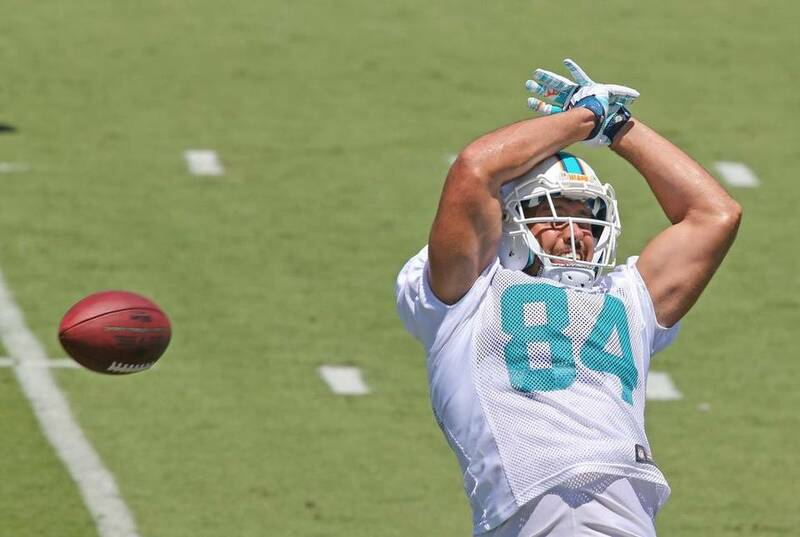 You have to love how the Tight End position has evolved over the years. Every since Tony Gonzalez hit the scene, former basketball players and big wide receivers have converted into heavy hitters in Fantasy Football. I wouldn’t take one in the first round, but here are my Top 20 and where you should look to take them. 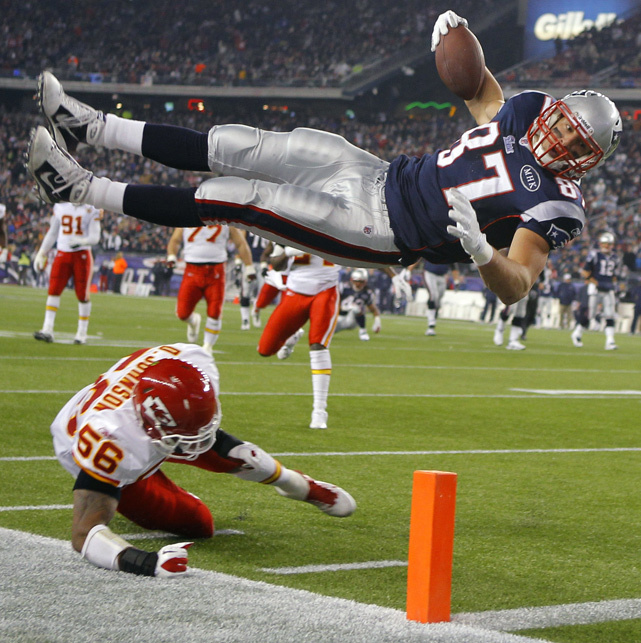 Regardless if it’s Brady throwing or if it’s Garoppolo, Gronk will smash. However, he’s not going to be 1st round worthy like he’s projected. Great player but he won’t carry your team enough to give up picking a high end point producing skilled player. Graham was a bit inconsistent last season, partially thanks to Drew Brees and being injured. 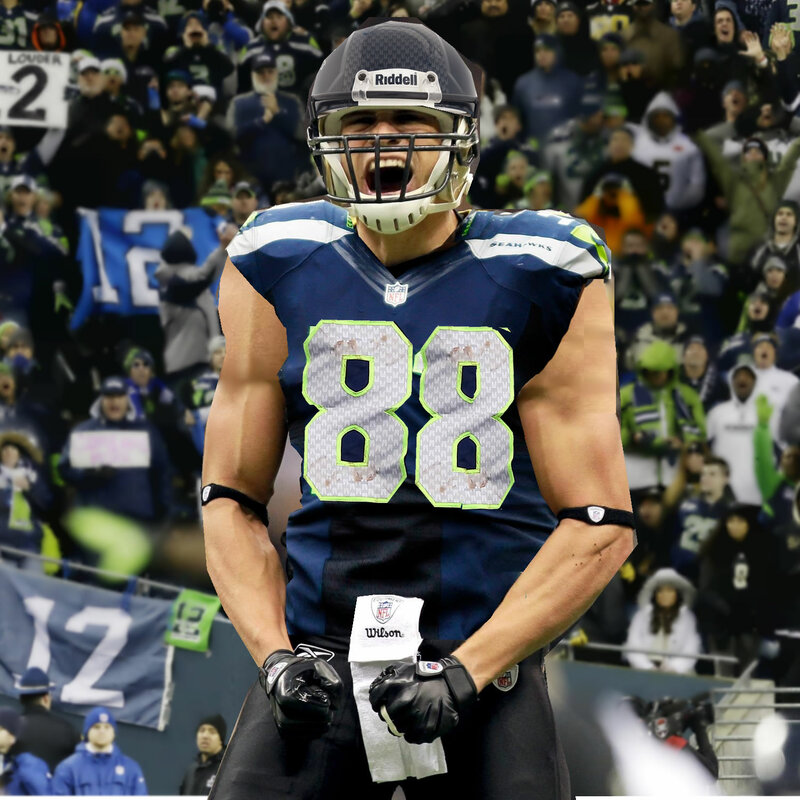 He’s being downplayed in Seattle, but I think he’s a perfect fit with Russell Wilson. Could be a touchdown machine. Martysaurus could do big things this season. “Denver-Julius Thomas” big things. He was spread out in the first preseason game like Thomas was in the Gase system, and that makes him dangerous around the end zone. He was targeted nearly as much as Gronk last season and that shouldn’t change. Olsen and Benjamin are Cam’s best two offensive options again this year. Olsen seems to be more helpful in between the 20s and that helps for reception and yard points. 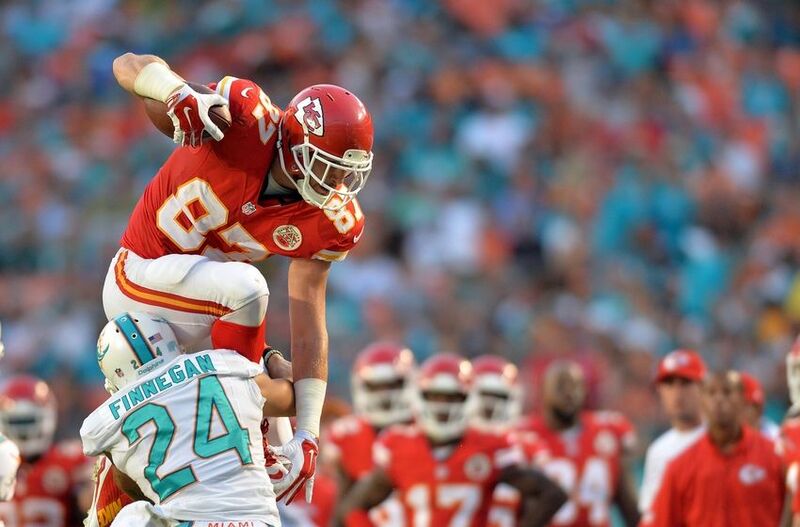 Kelce is solid and seems more reliable for Alex Smith than his receivers are. The offense runs through Jamaal Charles but on 3rd down and in the red zone, Kelce is key. 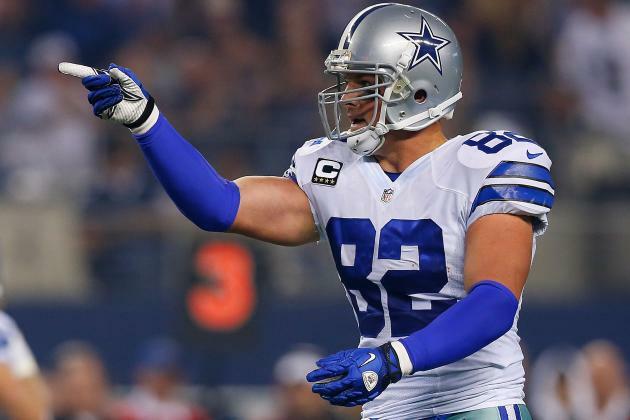 The more unsure we get about the Cowboys running backs, the better I feel about Tony Romo throwing more to Bryant and Witten. 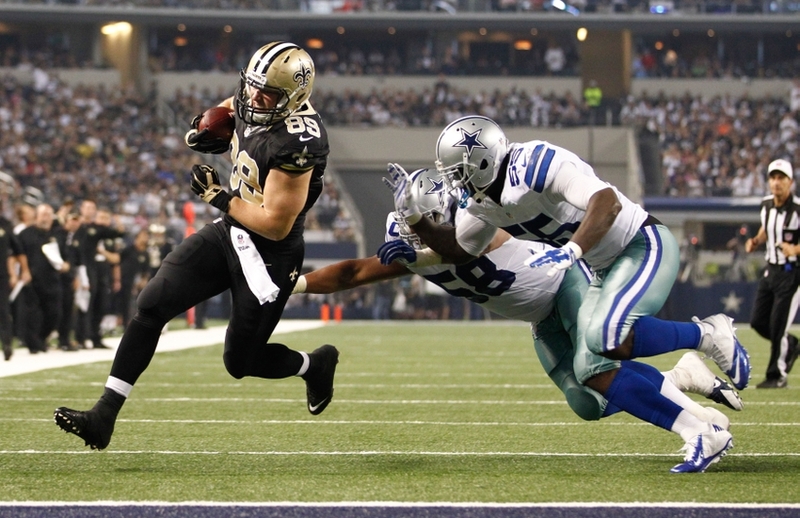 Witten isn’t as athletic as he used to be, but he is gets the job done. Cameron dealt with a mess last year in Cleveland. I would expect him to bounce back pretty well with Tannehill at quarterback, who will benefit from having a bigger target in the red zone. 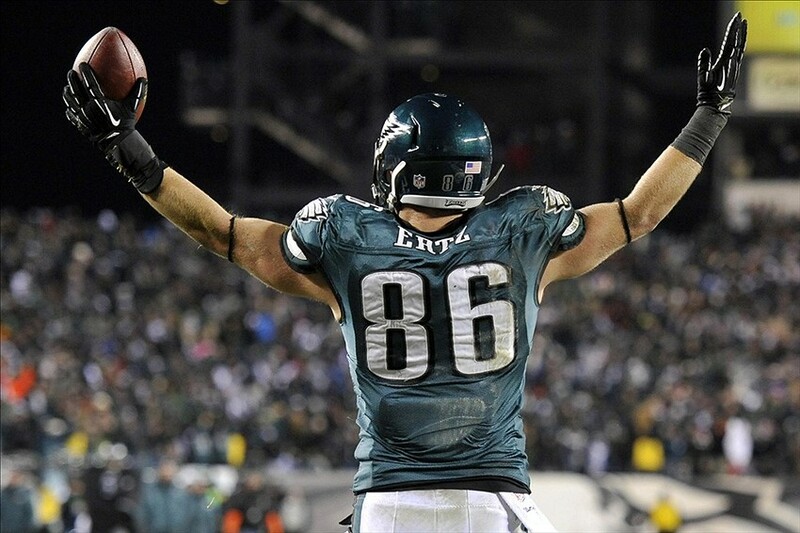 If the Eagles quarterbacks are going to be any good, they’re going to have to rely heavily on Ertz, who is the best pass catcher they have. He’ll also be valuable as a compliment to pounding the rock with Murray. 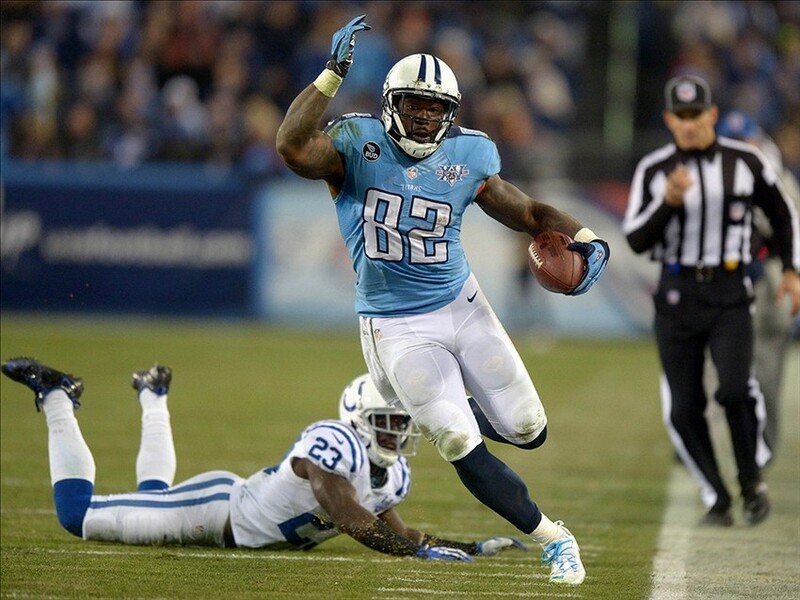 A rookie quarterback’s best friend is his tight end, and Delanie Walker is a fast one. Walker missed the first preseason game because he was coming back from a thumb injury, but I expect him to help calm Mariota’s nerves in no time. 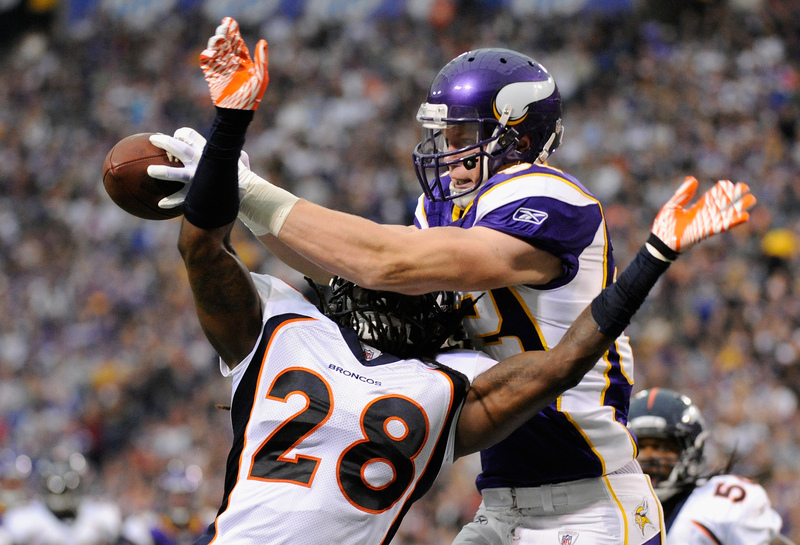 I think Rudolph will be a steal in mid to late rounds because Vikings OC Norv Turner LOVES his tight ends. Rudolph was banged up a bit last season but should play well with a further developed Bridgewater at quarterback. Thomas was successful because of Peyton Manning and the Adam Gase offense. 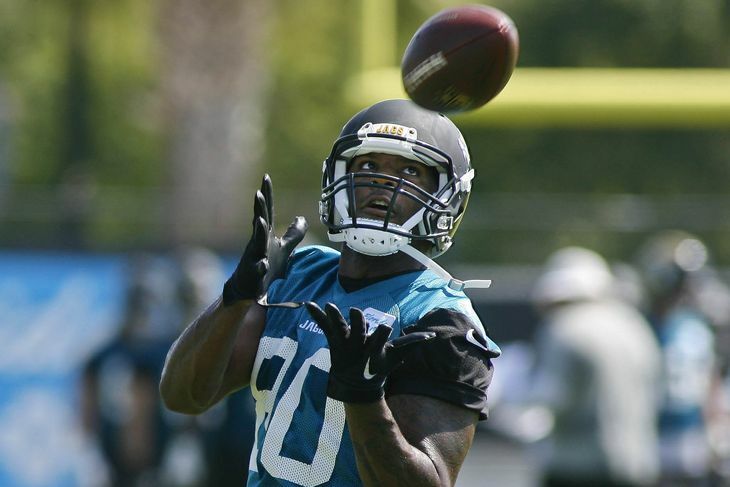 Now he’s in Jacksonville where star players can’t stay healthy and longtime Jaguars TE Marcedes Lewis is also there. 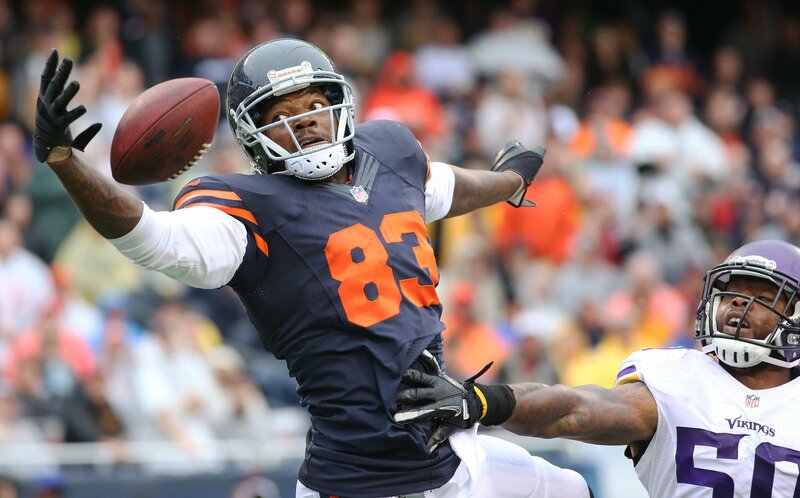 Thomas won’t get as many looks but has a chance to prove that he’s better than just a system receiver. 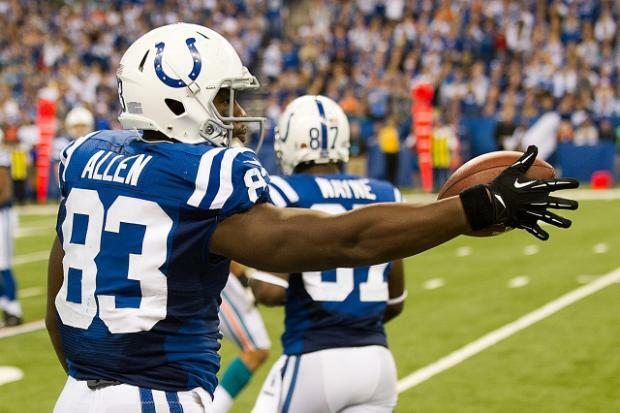 Coby Fleener is also in Indy, but Dwayne Allen is the better receiver in the end zone. Luck targeted Allen 50 times last season, and I expect that to go up with Gore established in the run game. 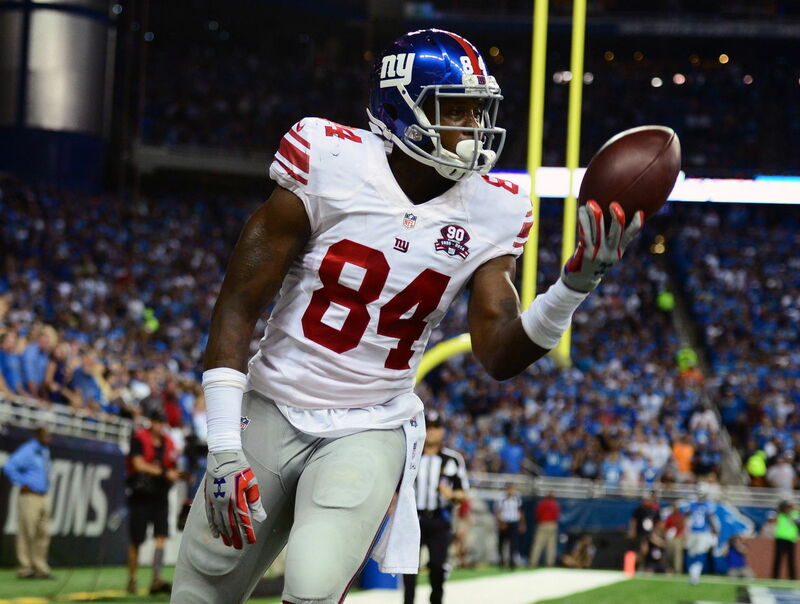 Larry Donnell is dealing with tendonitis in his Achilles but the Giants don’t seem worried about him missing Week 1. 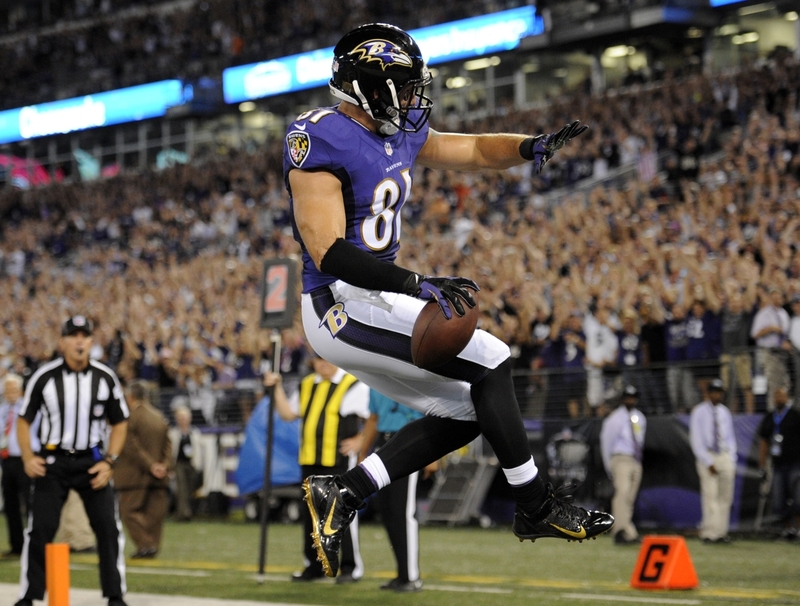 He put together some of the best games for tight ends, and sometimes didn’t do much at all. Expect him to be much more consistent in year 2 of the new offensive system. 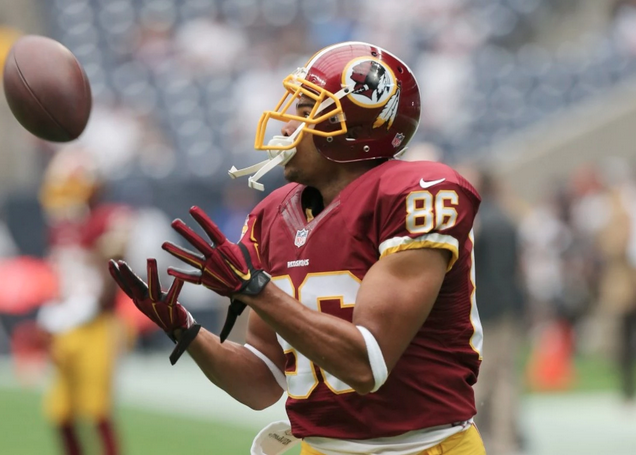 With Niles Paul out for the season, Jordan Reed is the man for Washington. RG-III plays well with TEs, especially in the red zone, and Reed is an excellent weapon when healthy. 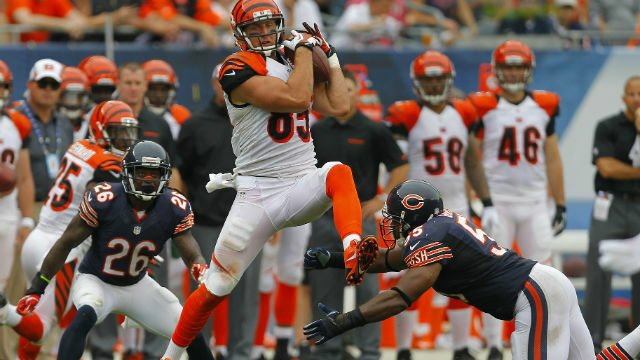 Eifert didn’t do anything last year, literally. But now Jermaine Gresham is gone and Eifert is the #1 TE in Cincy, so you have to think production will only go up from here. 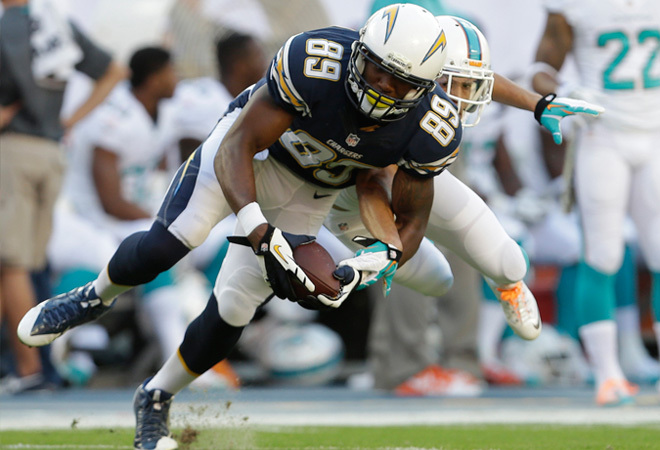 Green is getting a crack at showing he can take over when Antonio Gates is done or hurt (or suspended longer). 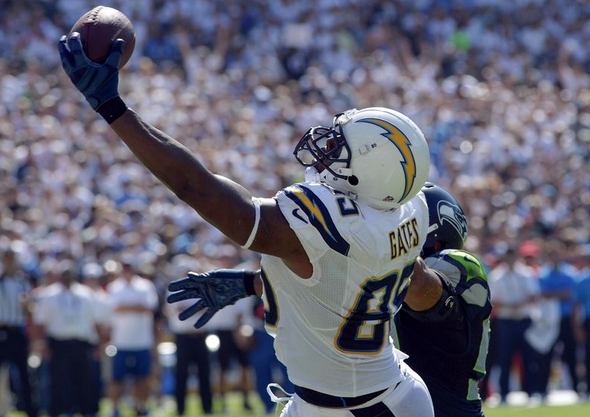 If Philip Rivers can’t make him worth your while, nobody can. Jimmy Graham’s replacement caught a decent number of touchdowns last year, but is taking reps with the 2nd team so far this preseason. Decent fill in for a back up spot, or an easy drop when you want to add someone better. 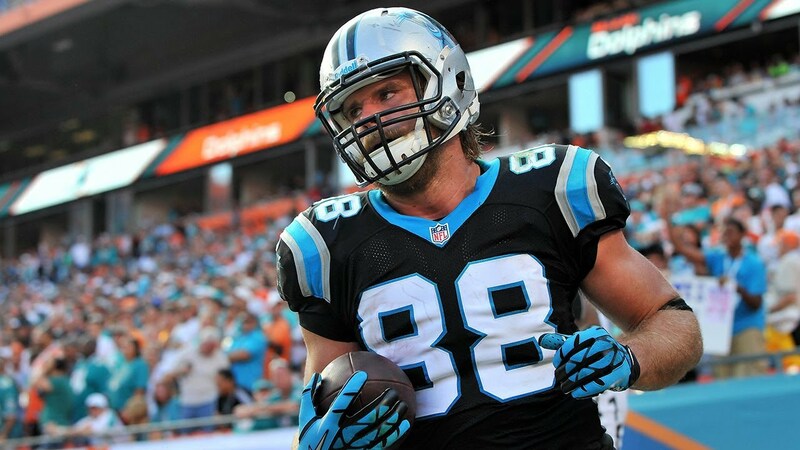 Heath is usually a fill in guy when you need a spot start at TE or someone gets injured. Really it just helps to have him already because Roethlisberger will always have him as a security blanket when he needs one.